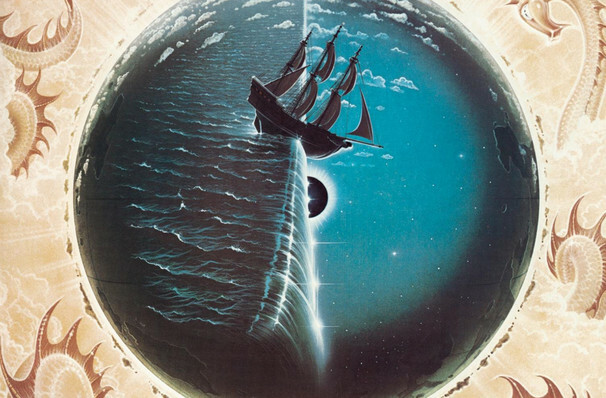 Why See Kansas - Point of Know Return Anniversary Tour? Never ones to shy away from a live show, Kansas return in the fall of 2018 with a brand new tour where they'll be celebrating the 40th anniversary of their seminal prog-rock gem, Point of Know Return, presenting the album in its entirety, alongside rarities, deep cuts and of course, some of their most enduring hits. 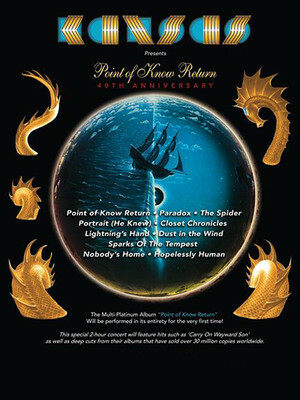 Their fifth studio album, Point of Know Return was released in 1977 to widespread acclaim, with million-selling lead single, 'Dust in The Wind' becoming one of the group's most popular tracks, alongside Leftoverture's 'Carry On My Wayward Son'. Considered a prog masterpiece, fans will not want to miss the opportunity to hear it played live! Sound good to you? Share this page on social media and let your friends know about Kansas - Point of Know Return Anniversary Tour at Hoyt Sherman Auditorium. Please note: The term Hoyt Sherman Auditorium and/or Kansas - Point of Know Return Anniversary Tour as well as all associated graphics, logos, and/or other trademarks, tradenames or copyrights are the property of the Hoyt Sherman Auditorium and/or Kansas - Point of Know Return Anniversary Tour and are used herein for factual descriptive purposes only. We are in no way associated with or authorized by the Hoyt Sherman Auditorium and/or Kansas - Point of Know Return Anniversary Tour and neither that entity nor any of its affiliates have licensed or endorsed us to sell tickets, goods and or services in conjunction with their events.